Ouellette & Associates, P.A., Author at Ouellette & Associates, P.A. 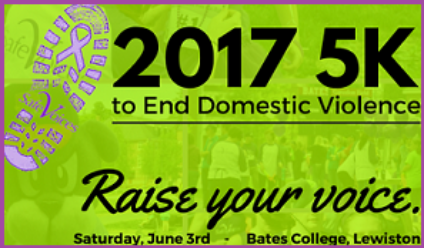 June 15th, 2017 Ouellette & Associates, P.A. 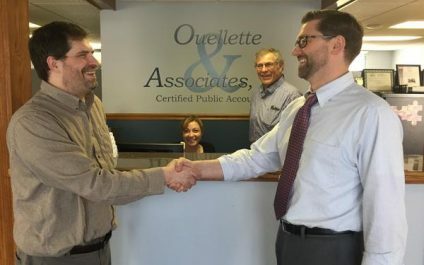 We are pleased to announce that effective January 1, 2017 Robustelli, Soucy & Hussey, PA will be merging with Ouellette & Associates, PA. This is a merger of two highly compatible firms.